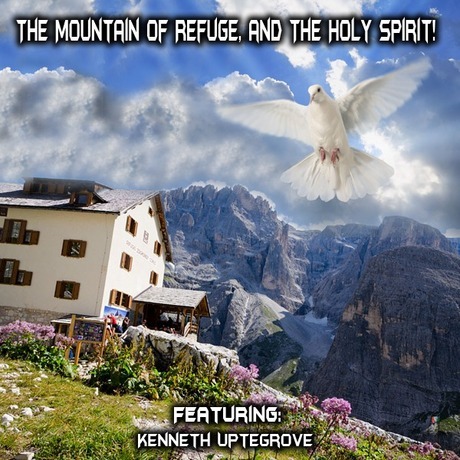 MESSIAH'S BRANCH Ministries and International Radio: Mission Watch Live - The Mountain of Refuge and the Holy Spirit! Mission Watch Live - The Mountain of Refuge and the Holy Spirit! Cessationism: Does God Speak To Us Today? : The Spiritual gifts did not leave the church, the church left the Spiritual gifts.